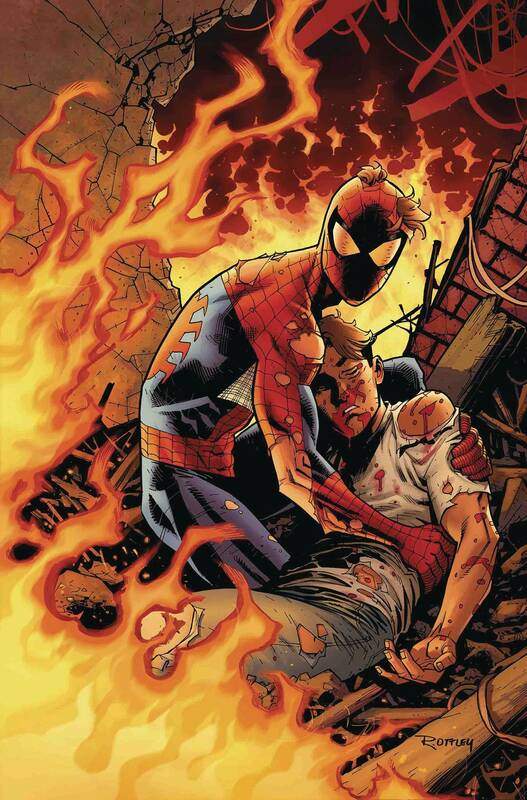 • Things look bad for Peter Parker… • …but GREAT for Spider-Man! • The first arc of the epic new run on ASM comes to a climactic finish! Rated T.